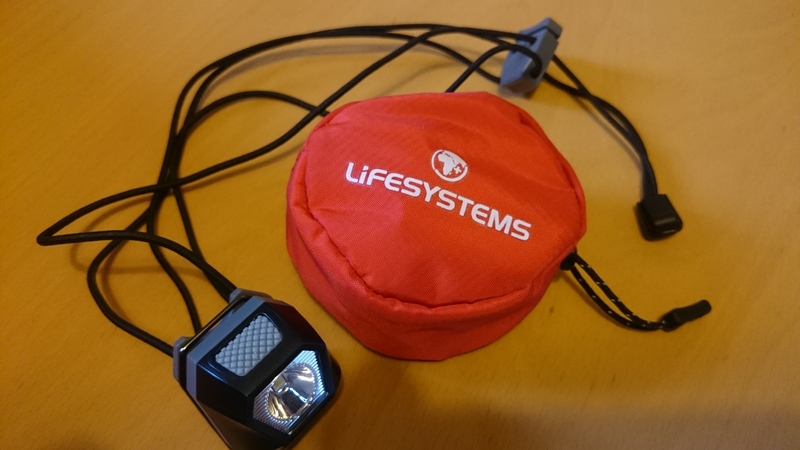 Lifesystems recently sent me a Micro LED Headtorch to test and review. It boasts a 24 lumen, LED light, multiple settings, adjustable lightweight elastic strap and comes in a handy pocket size case. Its stated weight is just 30 grams including the battery which is just 3 grams heavier than its nearest competitor the Petzl e-LITE. 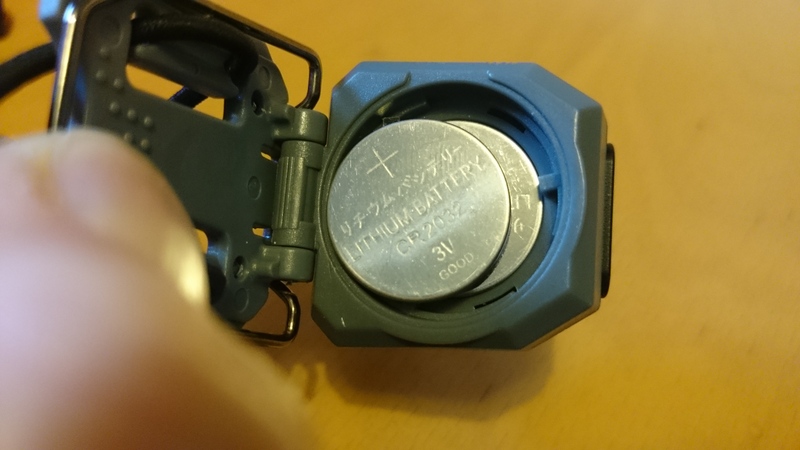 I will start with power which comprise of two CR2032 flat batteries, more commonly found in watches. Initially I had placed one battery in the back of the torch only to find it didn’t work, without instructions on the packaging I wasn’t aware you had to stack one on top of another – maybe I was just being daft! It’s fiddly to get the battery housing to close and definitely something you wouldn’t want to do on the hill with rain or snow blowing about. 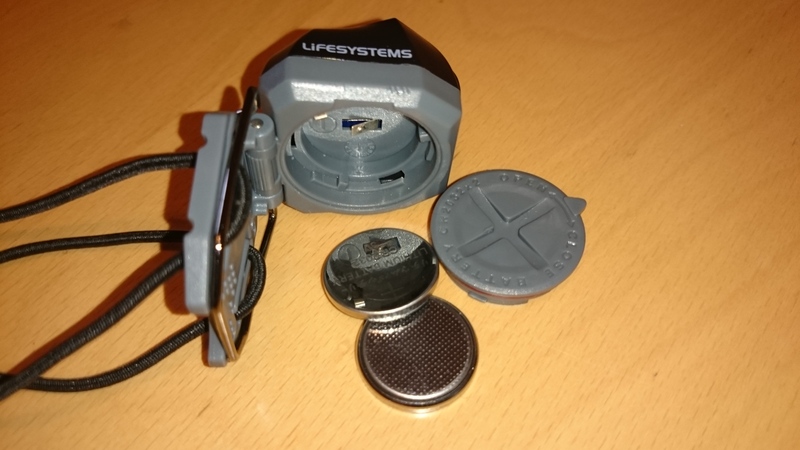 Lifesystems state the torch body is made of tough ABS plastic, I have stuffed this torch in my pack for emergency use and am yet to see any damage. I have also dropped it once or twice and again there are no scratches or damage to mention. I can’t say I am a big fan of the strapping which is made up of two loops of elastic cord which are really difficult to adjust with or without gloves on. The straps need allot of attention to ensure they fit around your head properly; they don’t fit well over a helmet either. Although this torch isn’t indented for this use I still think the system could be allot simpler for the user whilst still keeping the weight down. The 24 Lumen LED’s are pretty standard and definitely produce enough light to illuminate a boggy walk off Ben Nevis. One real negative is the amount of settings the Micro LED has. For me this style of head torch is going to be used as my spare ‘incase of emergency’ type torch. One which will sit in the top of my pack should my main one run out of battery or someone accidentally drops one. I am not sure why it needs 5 different modes of lighting including flashing red lights? The user has to scroll through all of these to turn the torch off which again seems counter-intuitive as the button is reasonably small and not particularly easy to use. 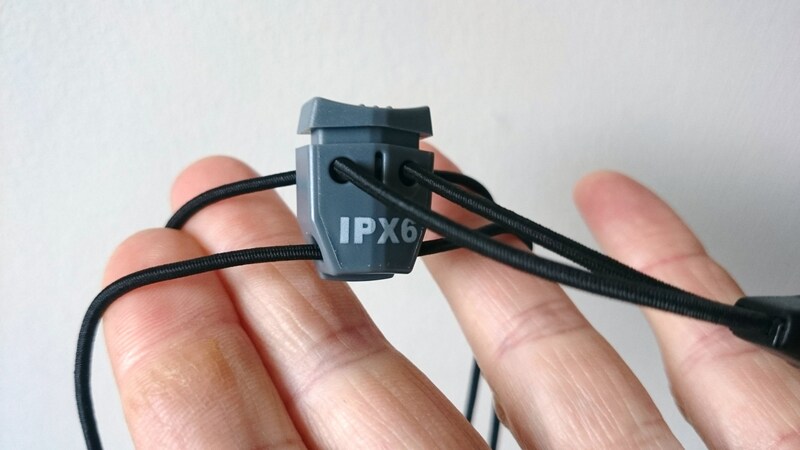 The IPX6 weather proof rating is a nice touch. Whilst this means the torch is not waterproof and can not be emerged in water it will stand up to a bit of rain and drizzle whilst out in the hills. The Micro LED is also very compact at just 33 x 36 x 28 mm and comes in a neat little pouch for storage; this along with its affordable price tag (£14.99) this will be a competitor in the emergency torch market.